The Pogues celebrate the launch of their very own Irish Whiskey at Tom Bergin’s Public House in Los Angeles. THE POGUES have created a new whiskey that reflects their rock n rock Irish spirit. The idea came up after John O’Connell, co-founder of West Cork Distillers in Skibbereen, Ireland, approached leader singer of The Pogues, Shane MacGowan . There is no other distillery malting their own barley like this one and The Pogues enlisted two legends in whiskey making, Frank McHardy, and Barry Walsh, as blenders to ensure this delightful whiskey, laced with spice and chocolate notes in the finish will kick as much arse as the band does! 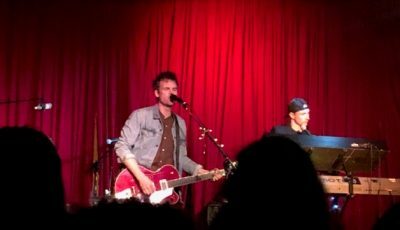 The setting for their west coast debut at the famous Tom Bergin’s Public House in Los Angeles could not have been better and some of the band like James Fearnley, The Pogues’ squeezebox player was there to toast their new delicious adult beverage. 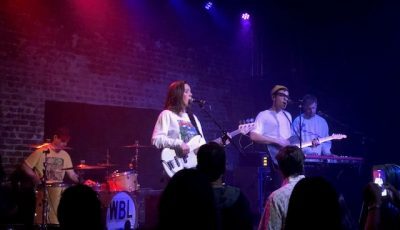 Fun fact to note is that Mr. Fearnley is now an Angeleno, while still making music with his band Cranky George. 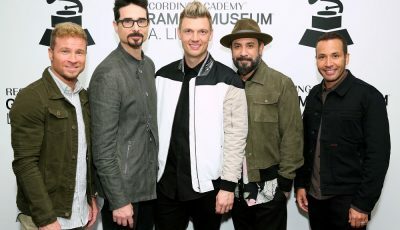 Who better to launch their own version of this liquid fire, with songs like: “Whiskey, You’re The Devil“, “Streams of Whiskey” and of course, their aforementioned biggest hit, “Fairytale of New York“. I’m pretty sure that has given them the perfect street cred to lend their name to a specially crafted Irish whiskey like no other. 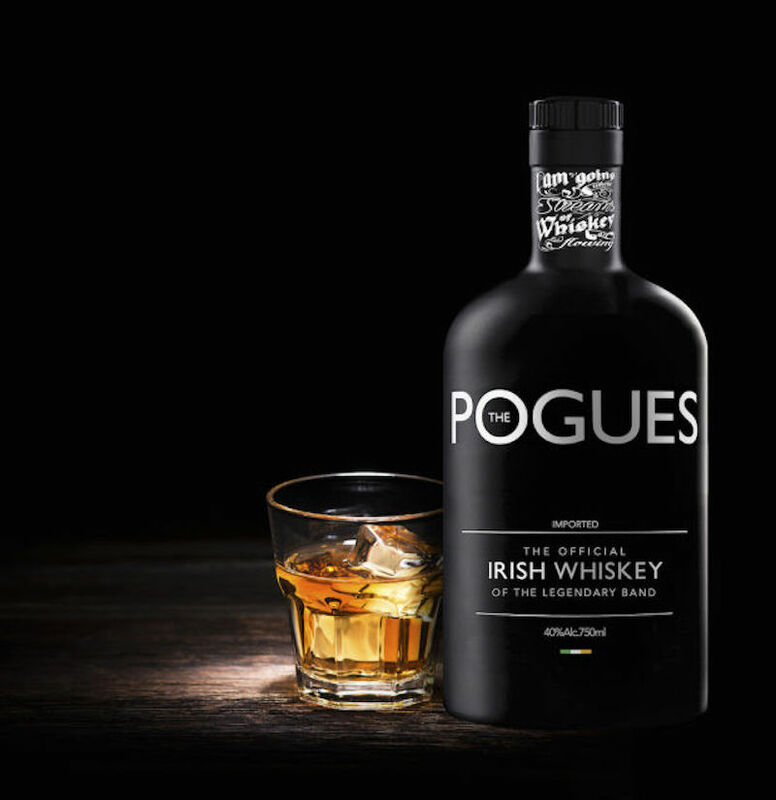 To find out if your local retailer sells The Pogues Irish Whiskey or to order online go here !